The Top 3 Bands Will Battle Thursday At Rascals Live! Congratulations to the top 3 competing at Rascals Live this Thursday. The winner will play the iWireless Center in Moline Saturday July 19th as part of the lineup of Quad City Rockfest with Warrant and Night Ranger. In-between sets you could win tickets to QC RockFest! We hope to see you at Rascals Live in Moline Thursday night! 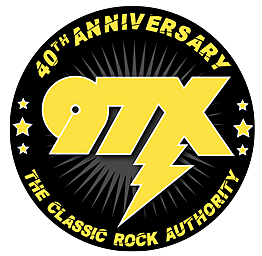 97X has already exposed 3 local acts to the main stage spotlights at the iWireless Center! 97X-posure... exposing local bands to a major concert venue, thanks to Dwyer and Michaels, The iWireless Center, Rascals Live, and Classic Rock 97X.